Anatomage Table Alpha is one of the most innovative anatomy learning solutions for advanced high school anatomy and biology education. 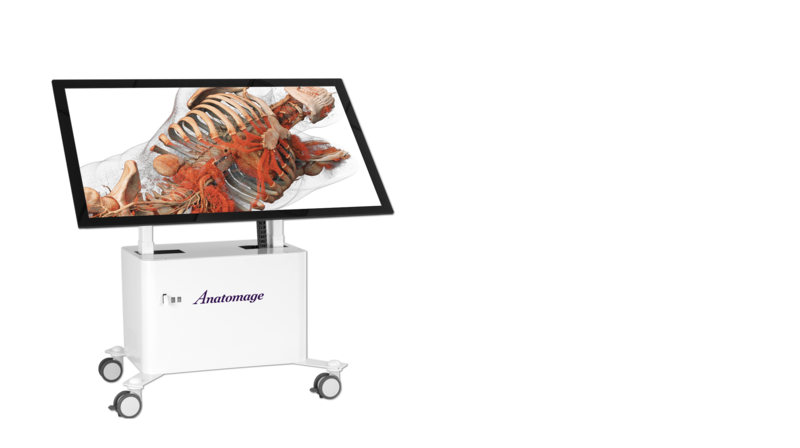 Stemming from the world renowned Anatomage Table, the Alpha offers the same interactive dissection experience to explore real human and animal anatomy, now at a budget-friendly price. Bridge the gap between the concepts learned in animal anatomy with those in human anatomy. Provide students the opportunity to dissect and visualize real human tissue. Expose high school students to college-level education for a smooth transition. Top-tier institutions worldwide integrate the Anatomage Table into their curriculum with proven results. Table Alpha is cost effective, made from readily available consumer hardware, while providing the same software content and features as the acclaimed Anatomage Table. 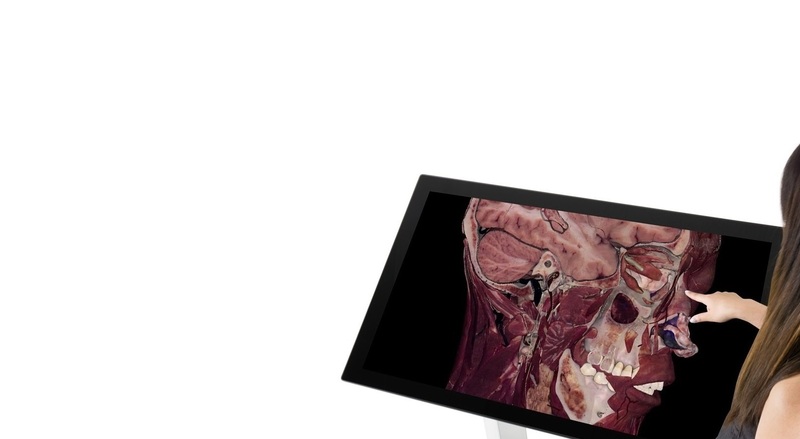 Table Alpha features full high-resolution 3D animal and real human anatomy learning cases that can be interacted via touch. By utilizing a touch interactive screen and sophisticated 3D anatomy visualization software, students can rotate the virtual body and cut in any direction. 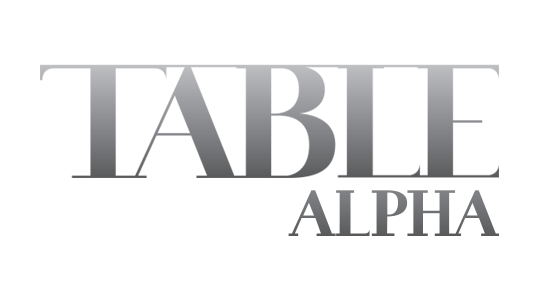 With the intuitive touch-interface, users can simply and accurately interact with Table Alpha. The Freehand Dissection Tool enables users to make incisions in any way or shape anywhere on the cadaver and remove structures layer-by-layer, and structure-by-structure. Instructors can simulate surgical cuts and provide a more dynamic teaching environment. Identify and isolate specific structures from an intuitive categorized list of systems, making Table Alpha a valuable anatomy learning solution. Table Alpha comes with full body male and female gross anatomy at 0.8mm resolution. The images are from non-chemically treated cadavers with color and shape preserved. With over a dozen animal scans included in the Digital Library on Table Alpha, users can also dissect and teach a variety of animal cases. With all these cases, teaching animal anatomy or comparative anatomy becomes simple.